General Conference is always inspiring. Here is a small compilation of common conference hymns. These hymns were compiled and published in 2014. 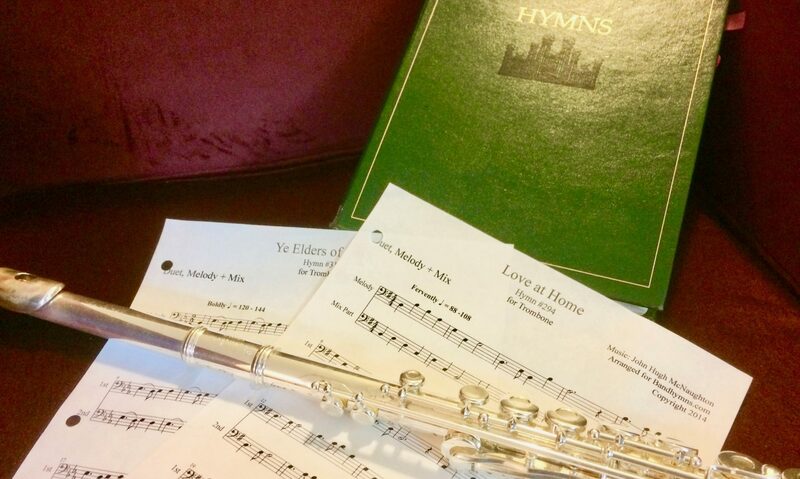 The following pics show the key signature for each hymn in this bundle. 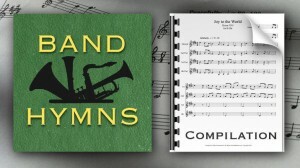 This compilation of duets for B-flat Instruments is transposed from the LDS hymnal and can be played along with the piano or organ as written right out of the hymn book. Play as a solo, duet, or with a piano or organ at your church party or talent show, for friends or family, or along with a choir. This digital download of duets consists of 8 hymns transposed from the green LDS Hymnal for your instrument. The download format is a PDF of 9 pages (one hymn per page plus a cover page). Because the arrangements are written to be played along with the piano or organ music in the green hymnal, some hymns’ key signatures are more difficult to play than others. This compilation has some easy arrangements for beginning students and some more difficult arrangements.